FORT LAUDERDALE, Fla. – StarVista LIVE announces the 2018 voyage of the ‘70s Rock & Romance Cruise, bringing the passion of rock and the power of pop by the biggest stars of the era to the high seas on a luxury cruise ship that will wind its way through the Caribbean from March 3-March 8, 2018. Live concerts by the bands that made concert going a regular part of all of our lives will give a whole new meaning to “smooth sailing,” with Styx (special appearance 3/5/18), Michael McDonald, America, Air Supply, War, The Guess Who, B.J. Thomas, Atlanta Rhythm Section, Badfinger featuring Joey Molland, Poco, Abbey Road on the River presents Hal Bruce, and more aboard the award-winning Celebrity Summit. Throughout the voyage, guests will have the opportunity to attend special events that bring them up close and personal with the artists onboard, including a wine and food pairing hosted by our top-rated sommelier, live game shows, behind the music Q&As, panel discussions, pool parties, and unforgettable theme parties. All will take place aboard the luxurious Celebrity Summit®, renowned for excellence in dining, deluxe cabins and stunning showrooms. Celebrity Cruises represent modern luxury in cruise lines, through sleek cruise ships and top-of-the-line amenities. Cabin fares start at $1349 include admission to all main stage shows, meals in main dining options and major parties. 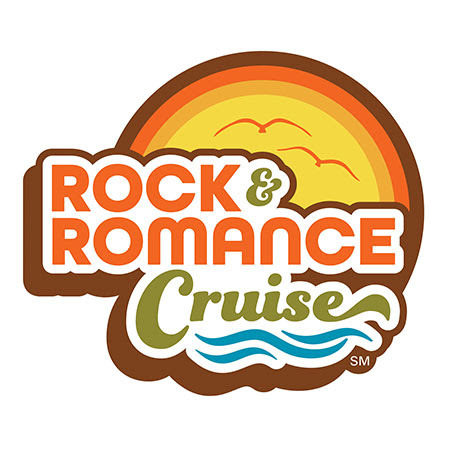 For further information on the ‘70s Rock & Romance Cruise, please call 844.466.7625 or visit www.RockAndRomanceCruise.com.